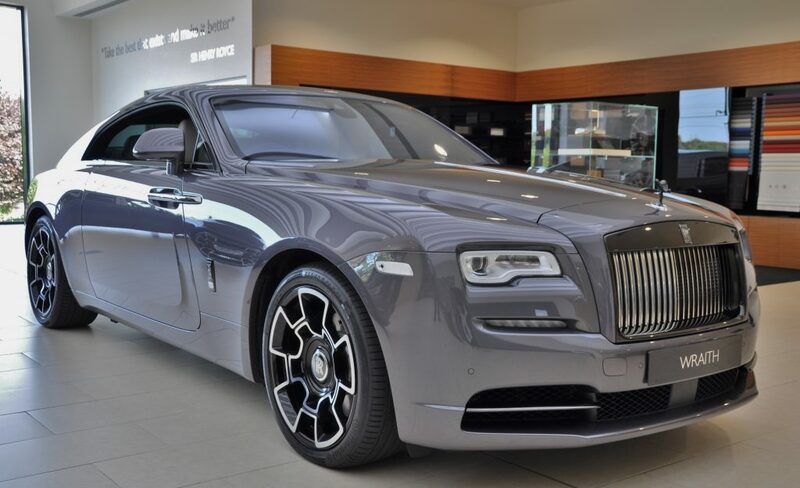 Rybrook Rolls-Royce offer a limited availability of Showroom Display vehicles, ideal for customers who are not looking to utilise the Bespoke services and would like to take delivery as soon as possible. 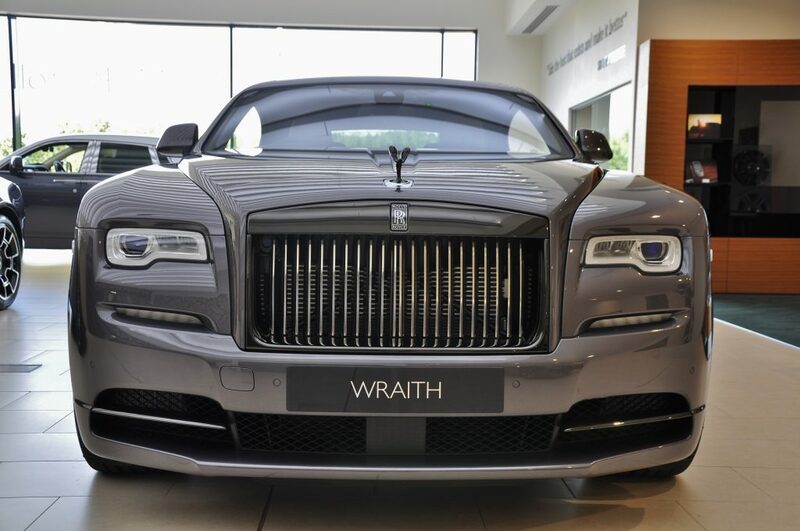 Please see a selection of Showroom Display vehicles below available for immediate delivery. 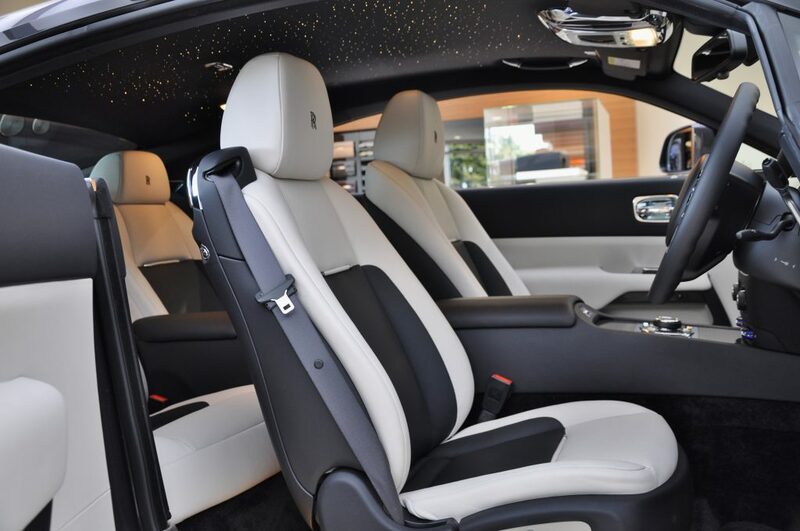 For further information on any of the Rolls-Royce featured, please contact the team. CO2 emission: 333 g/km ; Fuel consumption: 19.3 mpg / 14.6 l/100km. The fuel consumption given in miles per gallon (& litres per 100km) & the CO2 emission given in grams per kilometre represents official combined values. Figures may vary depending on driving style & conditions. Consumption data is determined in accordance to the ECE driving cycle.